Life News: Kathryn Bernardo Joins Julia Montes as Alcon's Newest Muse! In case you still live in a cave, Kathryn Bernardo is now the first Filipina endorser of Air Optix. 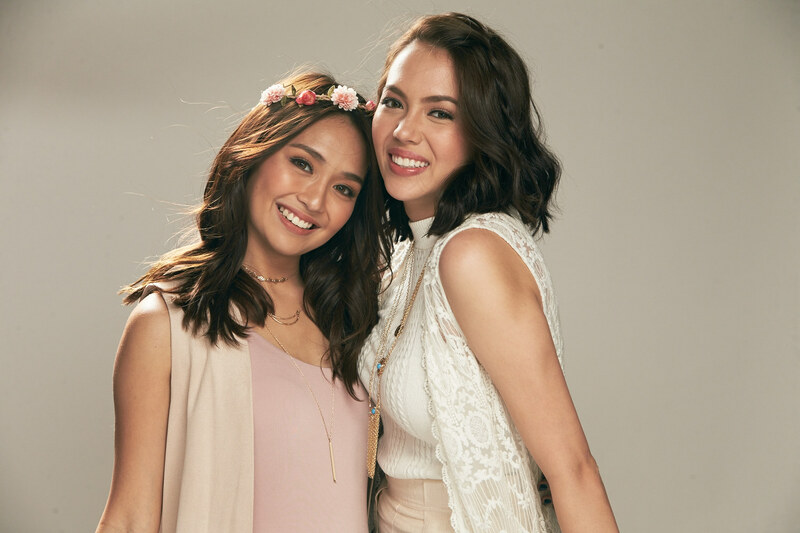 What that means is that she is technically now Julia Montes' work sister, as Julia is the endorser of FreshLook, Air Optix's sister brand! Both of these brands are under Alcon, a world leader in state of the art eye care products and instruments. Julia is the current endorser for Freshlook. She admits that she has blurry eyesight, which is why she really depends a lot on Alcon's products. She uses different lenses for different occasions and needs. She sometimes uses the day and night lenses, the illuminate dailies, or sometimes, she also plays with the colored lenses of FreshLook. And finally, they're now together! They are very thrilled to be sister endorsers as this really brought back the good old times when they were still filming Mara Clara.